Looking for inspirational and motivational career and social media information, follow own blog. find your purpose. Reach your potential. The Strong Interest Inventory® assessment is the most respected and widely used career planning instrument in the world. Continue reading "Strong Interest Inventory®"
Here is the sale page for the Strong Interest Inventories. Continue reading "Strong Interest Inventory Sale"
The Holland Codes Career Model or Holland Hexagon is a career and college exploration system that uses Holland Code assessments. Continue reading "Holland Codes Holland Career Model Holland Code Assessments"
As an adullt, looking for great career products? Continue reading "Career Tests for Adults"
Here is a web page with resources for high school or college students. Continue reading "High School or College Student Resources"
17 SDS Career Explorers 50% off! Continue reading "17 SDS Career Explorers 50% off!" Elementary school teachers and counselors use career exploration tools. Elementary school teachers and counselors use career education tools. Continue reading "Elementary school teachers and counselors use career exploration tools." My Rainbow Career Finder is available free for a short time to qualifying US Schools. 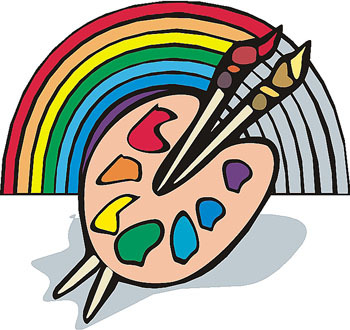 Continue reading "My Rainbow Career Finder for Schools"
Kid career tests are excellent resource for elementary career education program,career day planning and career day activities. Continue reading "Kid Career Tests for Schools"
See Rainbow Careers is a fun way to introduce children to careers. Continue reading "See Rainbow Careers Book"
Continue reading "Kid Career Tests "
Items for $5 for less! Continue reading "Items for $5 for less!" The Career Social Media Resource Center is open to anyone who wants to identify their interests, discover their purpose and gather information about careers, colleges, motivation, inspiration, and social media topics. 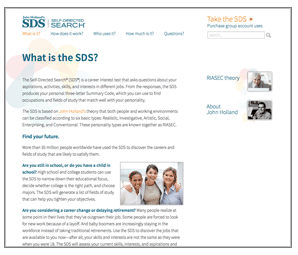 Continue reading "Career and Social Media Resource Center"
Continue reading "10 Strong Interest Inventories"
Holland Codes.com currently sells Self Directed Search (SDS) R, SDS E, SDS Career Explorer, Kuder, Myers Briggs, Strong's, and Make a Career Profile. The Self Directed Search (one of the most respected and widely used career planning instrument in the world. Continue reading "Other Self Directed Search Products"
The Self Directed Search is Holland career self assessment test. 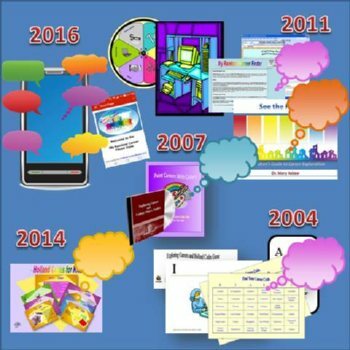 Continue reading "Self Directed Search"
My Rainbow Career Finder is kid career test software. Continue reading "My Rainbow Career Finder"
The Holland Code Career Model is the Holland Hexagon or the Holland Codes. Continue reading "Holland Code Career Model"
Here is a back to school page. Continue reading "Back to School Sale"
Use Your Fall to Maximize Your Purpose and Potential! Take control over your destiny, build your career test! 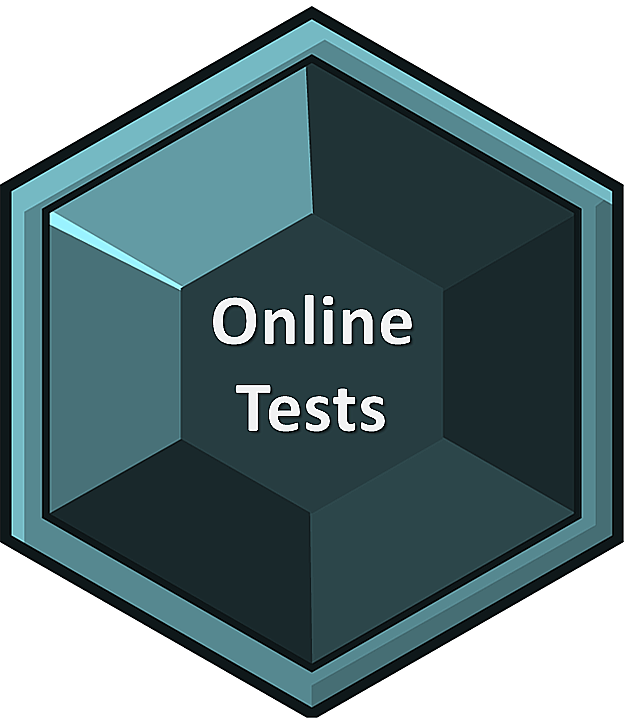 Continue reading "Build My Career Test"
Hollandcodes.com has a training program course! 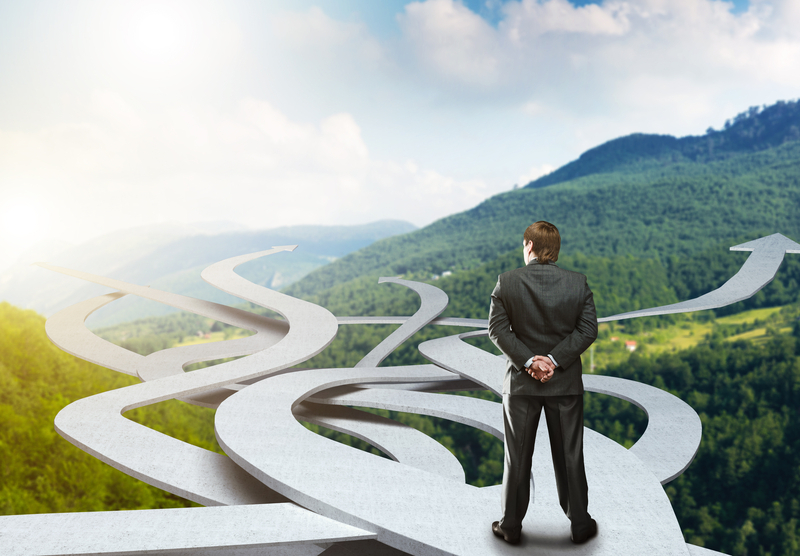 Continue reading "Hollandcodes.com Master Course"
Explore Careers and College Majors System is a personalized online, interactive, self-guided career planning and college planning system. Continue reading "Explore careers and college majors"
Holland Codes for Kids is a virtual career awareness courses. Continue reading "Holland Codes for Kids"
The Picture Interest Career Survey (PICS) is a easy-to-do picture interest test & Holland Code assessment. Continue reading "Picture Interest Test"
Impact the envirnoment! Find your green career! Continue reading "Discover Your Green Career!" Use Your Summer to Maximize Your Purpose and Potential! Here are our favorite printed tests. Continue reading "Online Career Test"
As a parent, teacher, or counselor, use teen career test to provide career advice for teen. Teen career planning also involves teen career resources. 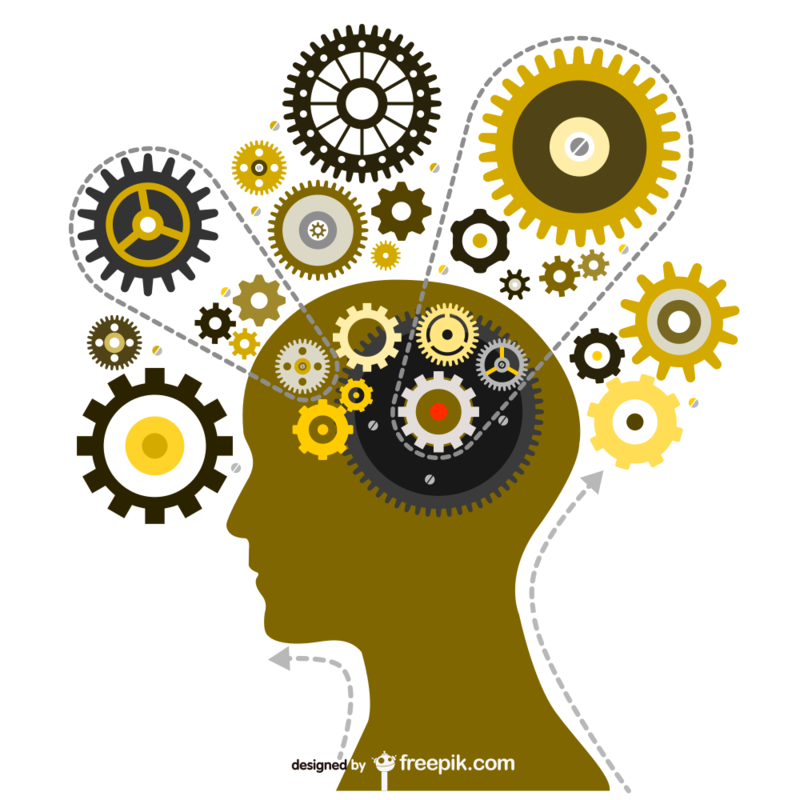 Continue reading "Teen Career Test"
Store Page has a summary of career tests. The Picture Interest Career Survey (PICS) are easy-to-do picture interest tests & Holland Code assessments. Middle School Career Resources are important for teachers and counselors. 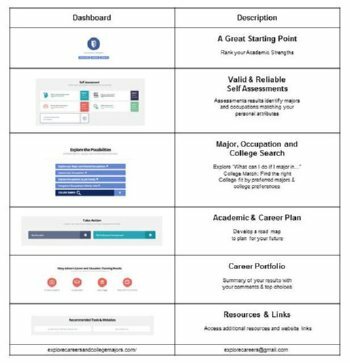 Continue reading "Middle School Career Resources"
Career Awareness Printable Worksheets are part of the Paint Careers With Colors System. 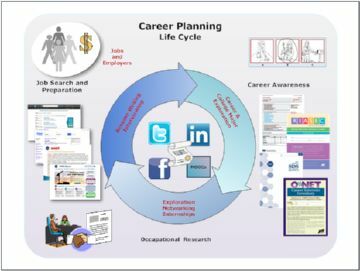 Continue reading "Career Awareness Printable Worksheets "
Sign up for a career/ academic coachng! Continue reading "Career and academic coaching is available"
The Myers-Briggs Type Indicator® (MBTI®) is a career assessment test and a personality test. Continue reading "Myers-Briggs Type Indicator® MBTI®"
The RIASEC Inventory gives individuals a fast and informative way to explore occupations based on their interests. Here is a web page with resources for college students. 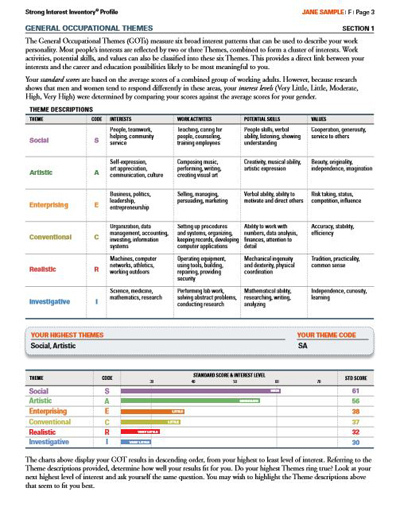 Continue reading "Career Key - Trusted Career Assessment"
The ONET Online, the Occupational Information Network, is the nation's primary source of occupational information, replacing the Dictionary of Occupational Titles (DOT). Continue reading "ONET OnLine and ONET Content Model "
Destiny Discovers Purpose Book is a fun way to introduce children to careers. Continue reading "Destiny Discovers Purpose!" 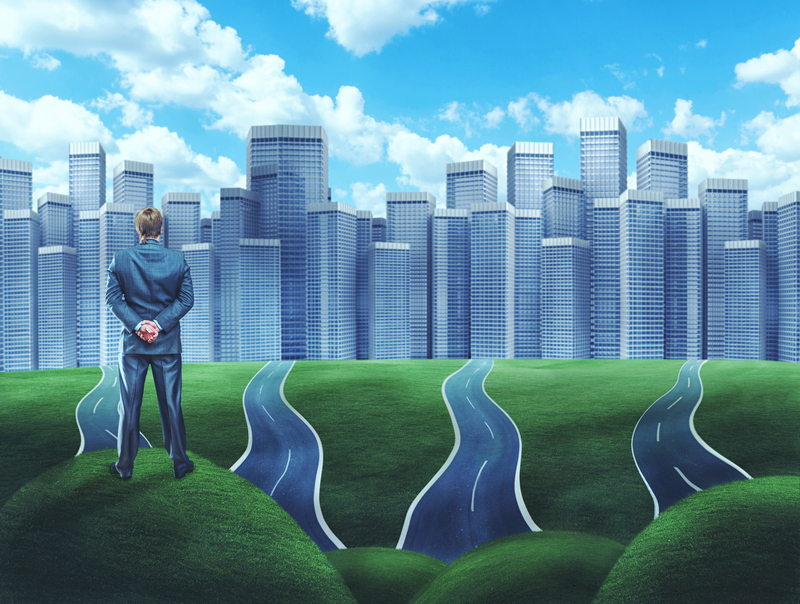 Green careers can be any occupation that is affected by activities such as conserving energy, developing alternative energy, reducing pollution, or recycling. Labor Day Sale starts Saturday Sept 2 and ends September 9 at 11:59pm. Continue reading "Labor Day Sale"
Send us an email or complete the form to get answers to questions! Continue reading "Get answers to questions!" 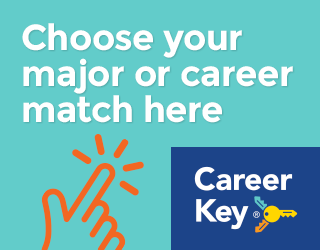 Continue reading "Explore careers and college majors for schools or organizations"
Free Explore Careers and College Majors Course is available until July 31! Continue reading "July 4th Sale"